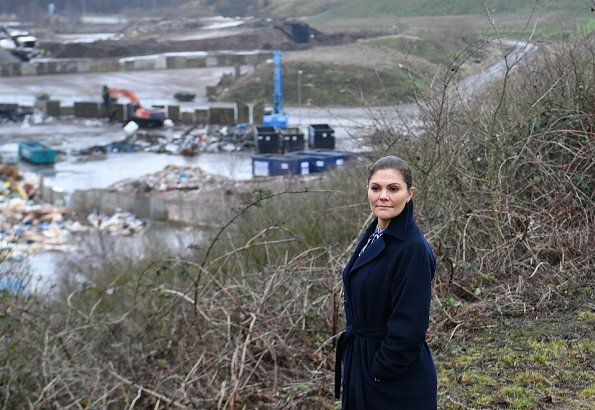 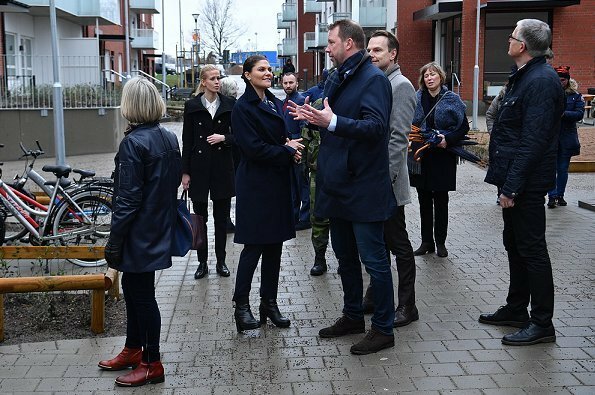 On January 16, 2019, Crown Princess Victoria of Sweden visited Helsingborg Municipality in order to get information on the city's sustainable developement. 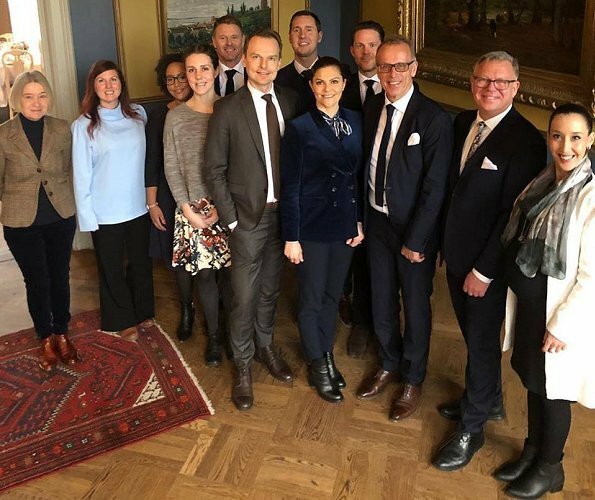 Helsingborg in southern Sweden has been ranked Sweden's the most environmentally friendly municipality for twice in a row. 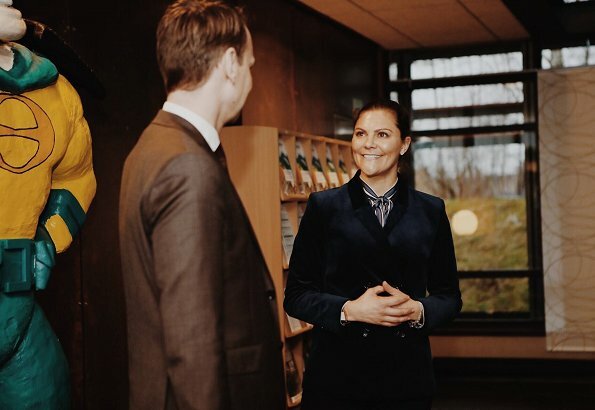 The Crown Princess also visited NSR and Vera industrial Park. 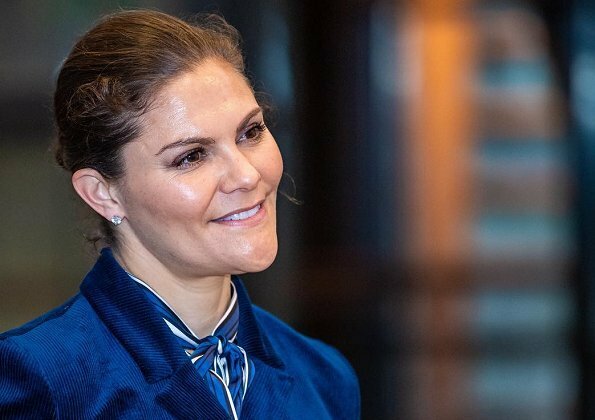 The Crown Princess is one of 17 ambassadors who were appointed to UN Sustainable Development Goals (SDG) Advocacy Group. 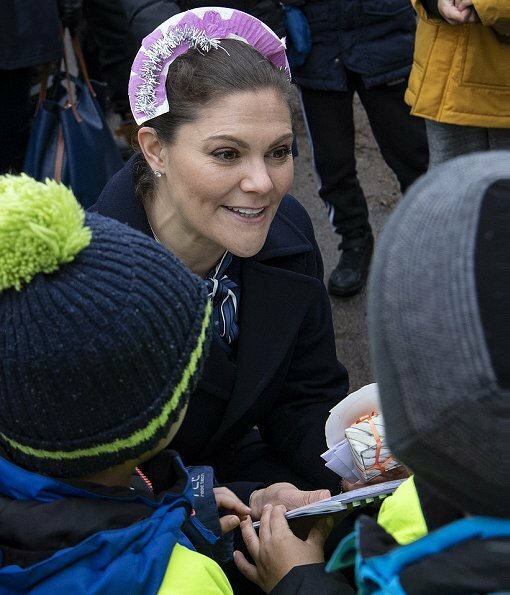 Crown Princess Victoria comes across as playful and very natural and that suit her.